Welcome back to the Animals Away blog! In our recent post, we talked about the ways pet owners can prepare their dogs for travel via dog shipping. Today, we would like to take advantage of the start of the new fall season by offering some helpful pet care tips for your pup. 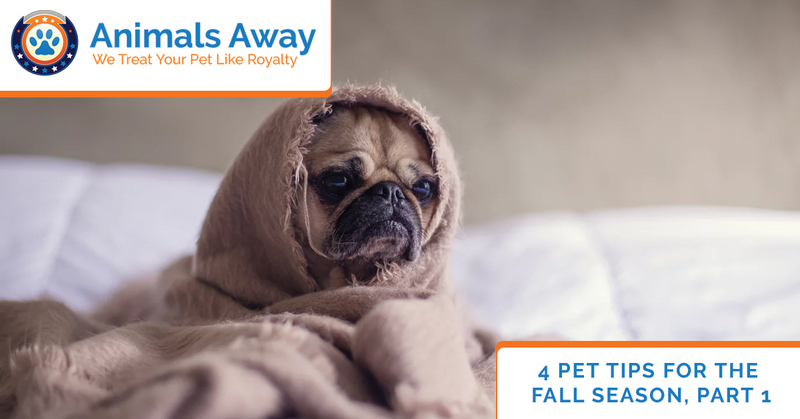 While fall is almost everyone’s favorite season, there are many things dog owners who should be aware of to make sure your furry companion stays healthy and happy, especially with the holidays just around the corner. Please continue reading below to learn about these great tips. With fall comes the cooler temperatures which makes a brisk fall day perfect for snuggling up with your pup and a good book. For many people, their dogs stay outdoors in a fenced yard or dog run in the summer while they are at work or running errands. But as the temperatures drop, it’s best to consider your options for where to leave your dog while you’re away. While space limitations and issues with dog behaviors such as excessive chewing, getting into the trash, or urination on the carpets may limit some dog owner’s options for keeping a dog indoors while they’re away, another option may be to explore doggy daycare services. Another way to keep a dog indoors without risk of destroying furniture and other objects is to kennel train your dog. Familiarizing your pup has many benefits such as giving them a comfortable, “safe” space to lay down while you’re away and can come in handy for pet travel during the holidays and dog shipping when relocating to another state or country. Just because the cooler weather has arrived doesn’t mean you should stop taking your pup on walks and to play in the park. 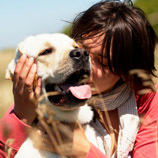 Dogs are active, energetic creatures that need exercise, playtime, and the chance to release energy. Even though it’s chilly out, bundle yourself up and get outdoors to enjoy the cool, fall air! For colder temperatures, invest in a doggy sweater, jacket, or paw mitts to keep their inner core warm and paw pads protected from the frigid (and even icy) surfaces. Like humans, our furry friends suffer from fall allergies, too. There are many allergens that can cause your pup to experience excessive itching, watery eyes, and even dry skin. It’s best to keep leaves raked and keep the grass cut to avoid any skin or eye irritation. 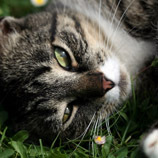 Call your vet if you notice excessive itching and consistently drippy eyes. With the holidays just around the corner, many pet owners will be traveling across the country and internationally in the upcoming months. Because there are many steps you’ll need to take to get travel preparations in place, it’s best to get a start planning immediately. 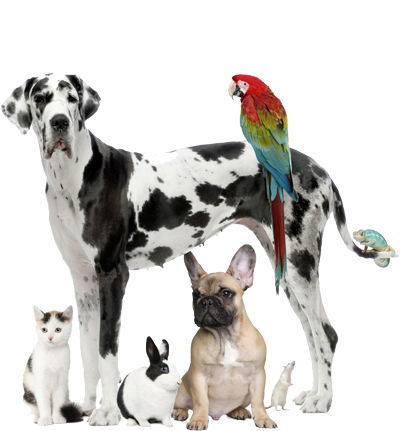 First, you’ll want to contact Animals Away to discuss our process for dog shipping. 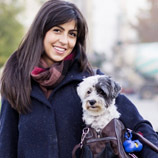 We will work directly with you to determine the specific needs your pup requires for travel. Whether you’ll be traveling across the country or across the globe, we will devise the best plan to meet the needs of you and your furry family member. Next, you’ll want to check with your vet to determine your pet’s routine vaccination schedule, as most airlines and foreign countries have specific pet guidelines to meet. We will help you with this also. Allowing us to work out the details of your pet’s flight leaves you time to plan the rest of your holiday, which not only saves you time, but may also save you from the stress of having to talk with the airlines. Tune in for part two of this short blog series to learn more fall pet health tips.